We’ve all heard cautionary tales about stars who have fallen from grace resorting to doing some pretty questionable things, such as Winona Ryder along with a few other actors and athletes here and there. 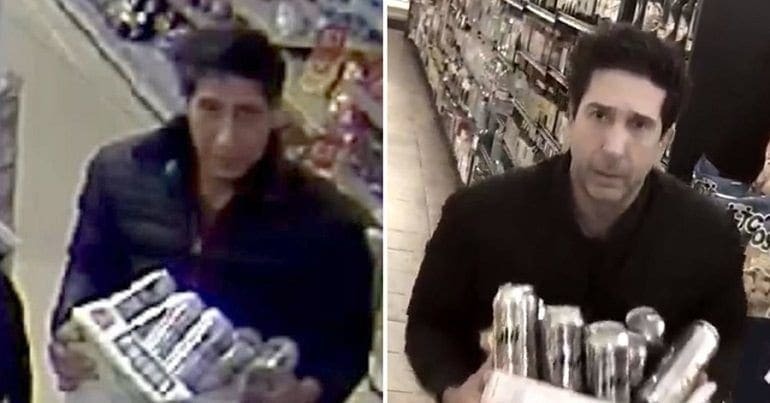 But… Was David Schwimmer, who played Ross on legendary sitcom Friends, really caught on camera shoplifting in a small town in England? Sometimes, whether we like it or not, we can find ourselves caught up in the middle of something. Perhaps we have tried to hide from our previous mistakes, or we were nowhere near the scene at the time. It looks as though even the rich and famous are no exception. 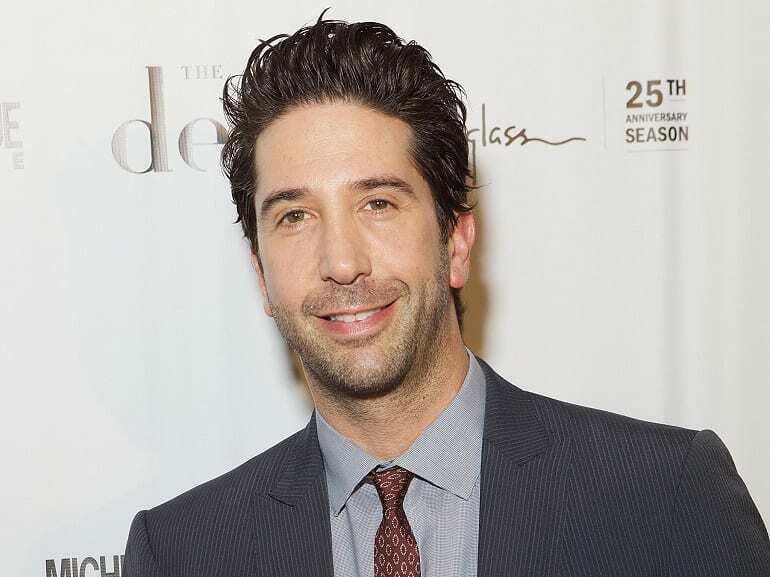 David Schwimmer shot to fame for his time on our small screens, but this actor hasn’t been on our screens as much in recent years. Could he have really taken to stealing in England as a way to make ends meet? 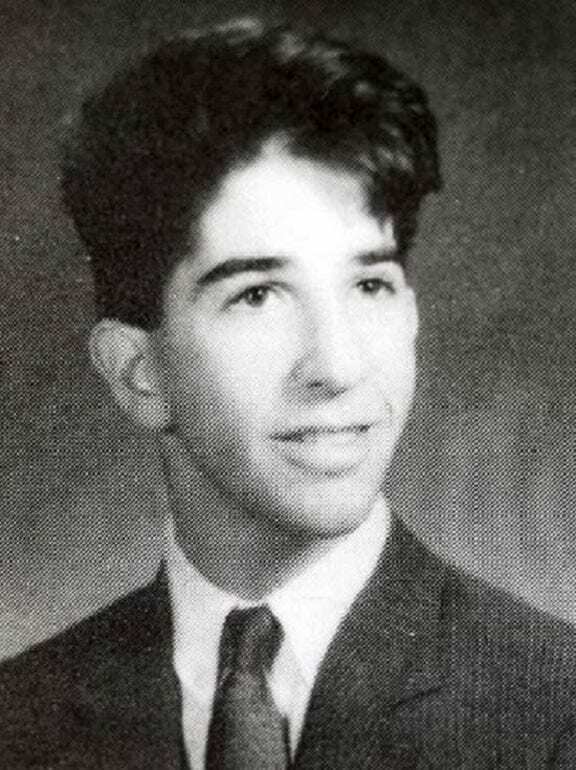 David Schwimmer is a face that man of us will recognize. 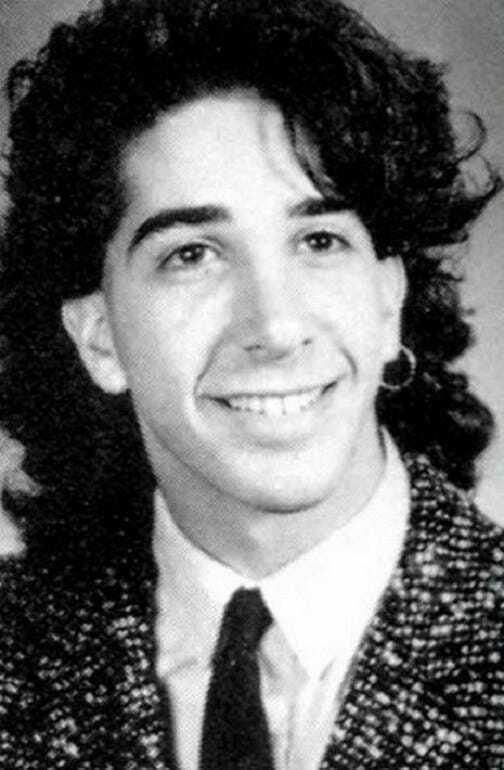 The actor was once the talk of the world thanks to landing the role of Ross Geller on the sitcom Friends. 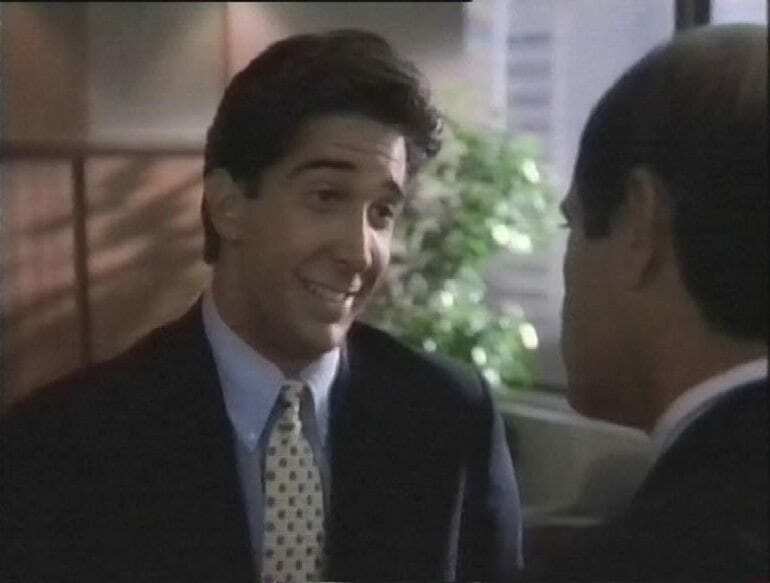 David continued to ride out the fame for many years, and even went on to appear in the likes of the animated comedy Madagascar, the comedy Since You’ve Been Gone, and the anthology series The People v. O. J. Simpson: American Crime Story. Maybe David thought his celeb status would be enough to help him get away with the perfect crime? It was at a restaurant in Blackpool that the crime in question took place. It seems as though someone was in a rush for a drink as the suspect was seen carrying a crate of cans out of the store. Maybe no one ever told them life was gonna be this way? The police knew they needed to enlist the help of the locals if they were ever going to hunt down their crook. The CCTV footage of the crime was uploaded to social media where it was about to cause a major storm. The thief acted out their dastardly plan on September 20, 2018, and local police knew they couldn’t catch him on their own. They had to ask anyone if they recognized the person in the video. Thankfully, social media has made it easier than ever for the police to get involved with the local community. Here, they can post updates, spread warnings, and share posts that people might need to see to stay safe. Little did the police know the response they were about to receive. It wasn’t long before thousands of people flooded to the post. 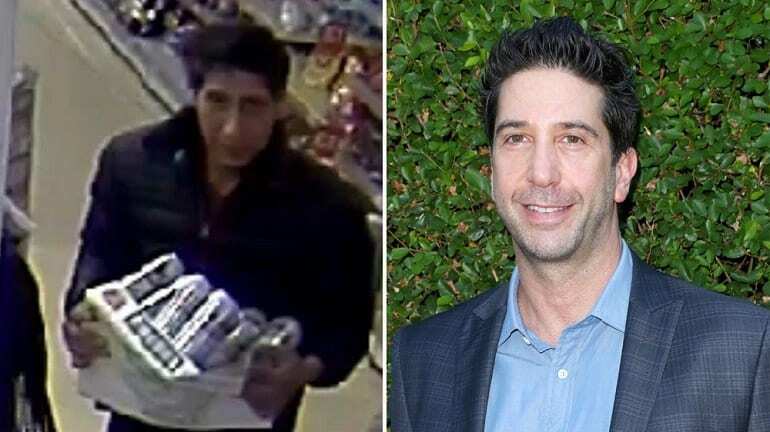 It seemed as though everyone in the nation recognized the man in question – it was David Schwimmer! Many hadn’t seen the actor in many months and knew that it would be the perfect crime. After all, David could easily sneak away on a night out in Blackpool, pick up his crate of drink, and slink away undetected. It was the perfect cover to get away with his plan. Although Friends ended almost 15 years ago, it seems as though many fans still live to tell the tale. Shortly after the post hit the internet, people from all across the country began to wonder if his getaway driver had got stuck in second gear. Surely that could be the only reason David thought he could get away with such a crime? It looked as though he really had been forced to steal drink as a way to survive in Hollywood. There was no choice; police had to find the star to uncover the truth. 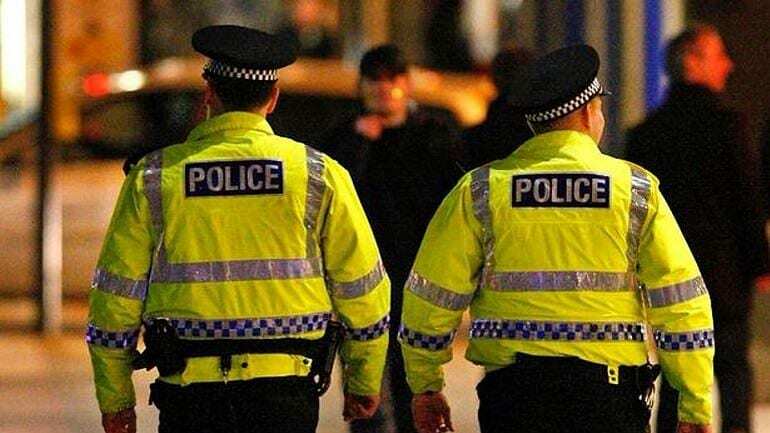 It wasn’t just the police in Blackpool that were able to see the funny side of the post; it seemed as though the force in Scotland were about to join in on the joke. 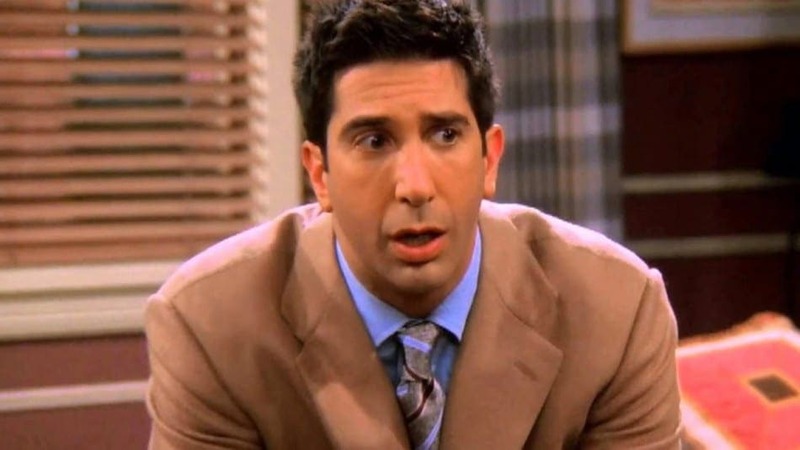 The Scottish police were quick to point out how Ross had been thoroughly trained in Unagi – a total state of awareness. This meant the man in the photo was a lean, mean, dangerous machine that should be approached with caution. It seems as though everyone was having fun with the footage, but what if it was real? New footage soon appeared all across the internet. 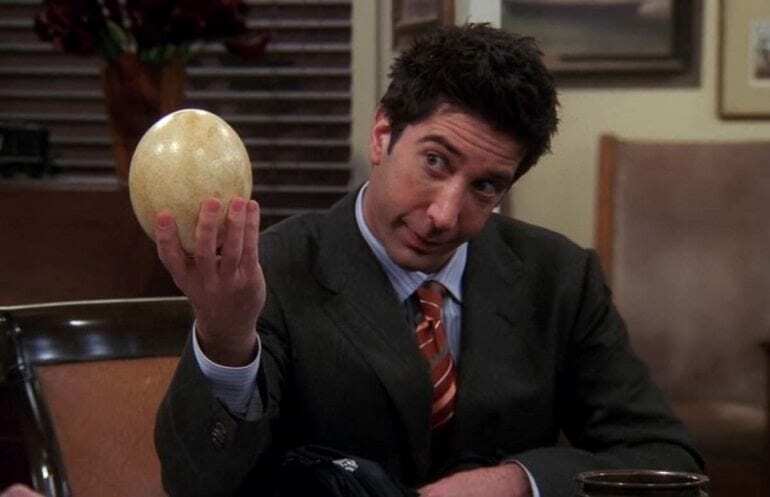 What was Schwimmer up to now? At last, the actor had proof that he was nowhere near Blackpool at the time of the crime. Why? 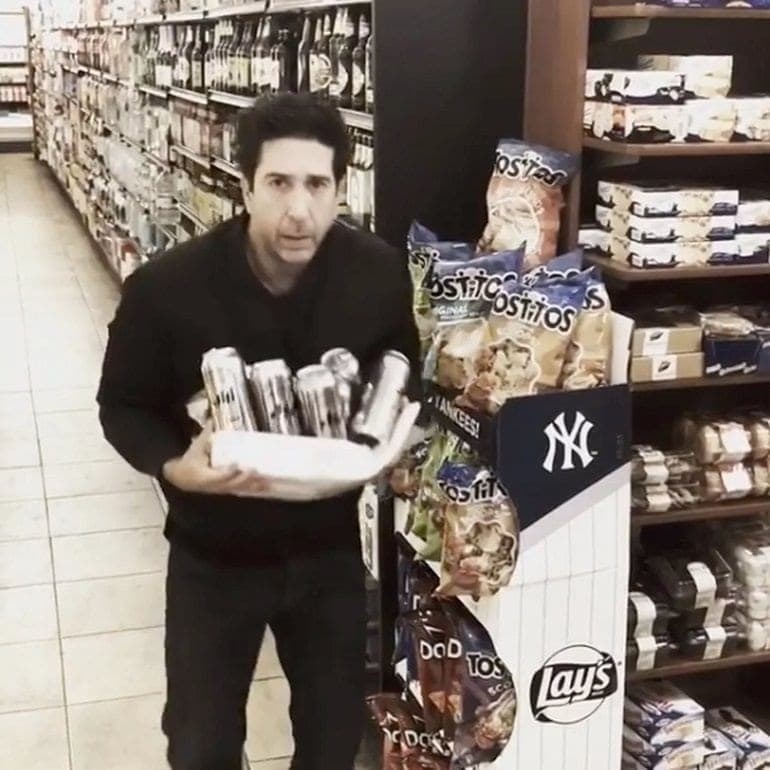 David had created an uploaded a spoof video of him stealing drink in America instead. He was thousands of miles away. However, this only fuelled people’s belief that it must have been David in the original footage. The similarities were too uncanny for it to be anyone else. Although it seemed as if David was an innocent man after all, he wanted to make sure that Blackpool police were able to get to the bottom of the crime. Now, the police force even had the best wishes from one of Hollywood’s most recognizable faces. They had to find the man they were after, but where else were they to look? Thankfully, all the attention from the public meant the investigation had been taken to a level no one ever believed would have been possible. 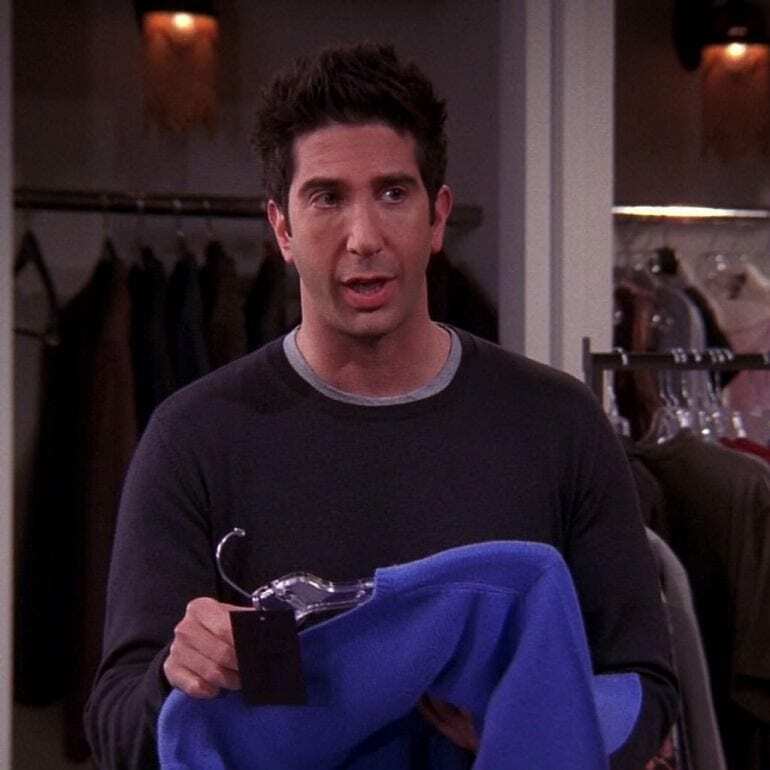 So, if it wasn’t Ross, then who could it have been stealing in England? There was only one other logical answer to the man behind the crime: Russ. The character appeared on the show all those years ago and was easy to confuse with the main man himself. Now, it seemed as though he was back up to no good as Russ stalked the streets of Blackpool looking for his next theft. It could have been the perfect disguise to get away with his plan. Sure, Blackpool police were still working hard to try and catch the thief in the video, but they knew the comical commotion they had created since uploading the footage. Thankfully, they soon had people laughing once again with their latest social media update. People logged on to see the words “Could we BE anymore overwhelmed with the response?” The investigation had been shared thousands of times, and it looked like everyone around the world was keen to see the outcome. At last, the investigation had come to an end. 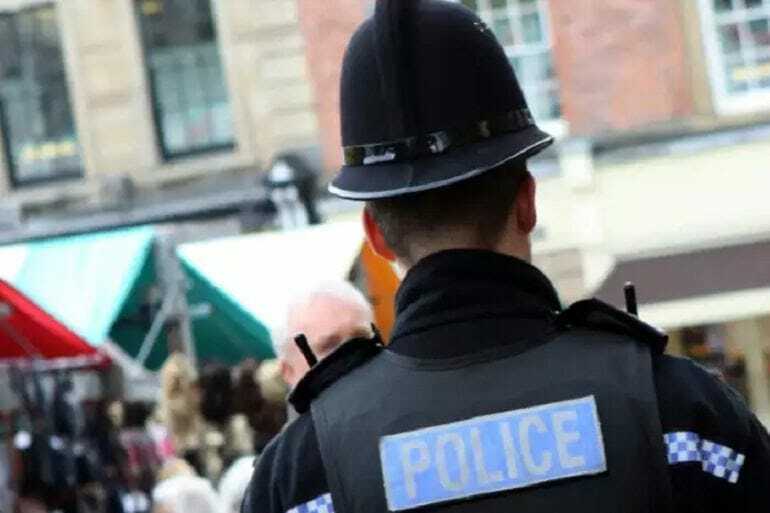 Blackpool police announced in October 2018 they had found the man they were looking for and had him detained at their police station. Here, they could finally ask all the questions they had for so long – even if they would have to hold back a smile. Blackpool police finished by thanking everyone for their help. 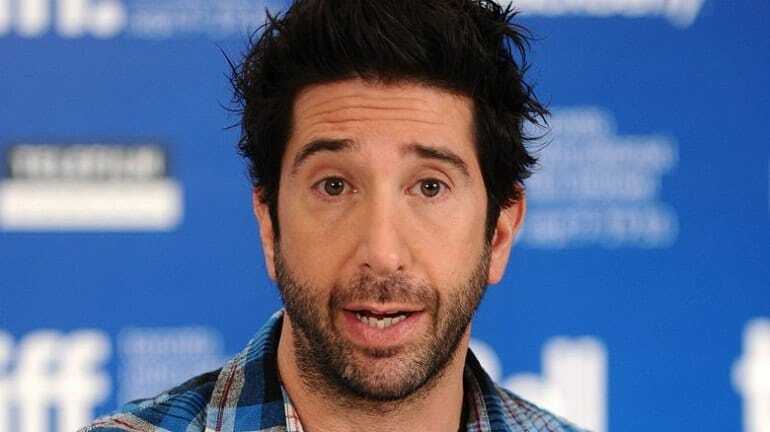 So, if David Schwimmer has finally had his name cleared, they what has he been up to all these years after all? 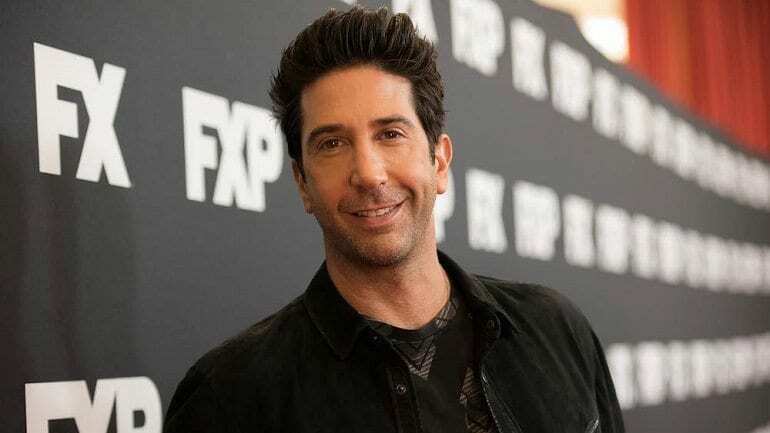 It turns out that David Schwimmer almost wasn’t the actor that many of us have grown to know and love. That’s right; both of David’s parents worked as attorneys. Their careers meant the family were forced to move to Los Angeles before finally settling in Beverly Hills. However, David admitted that he hated California and wanted to get as far away as possible from the state. He ended up enrolling in drama classes as a way to escape, and the rest is history. Although David had plenty of inspiration to become an attorney from his parents, he had a much different career in mind. It turns out that David spent his childhood years growing up wanting to become a doctor. 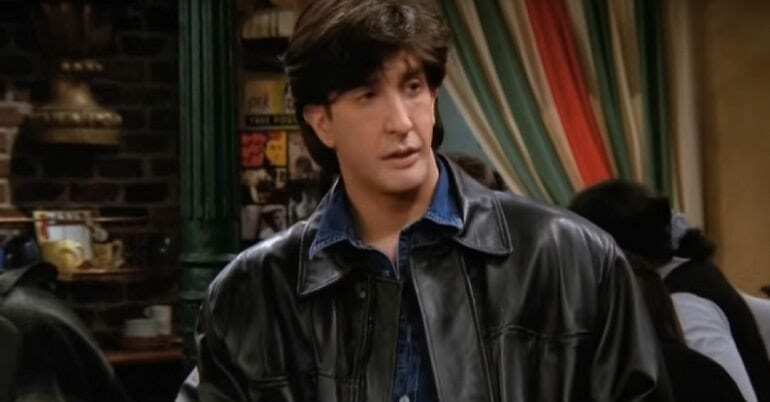 Fast forward many years later, and he was given his taste at the title after playing a paleontologist on Friends. David loved acting, but his parents pushed him to enroll in college. The youngster eventually settled on Northwestern University in Chicago. It was during his time at college that David continued to work on his acting skills. 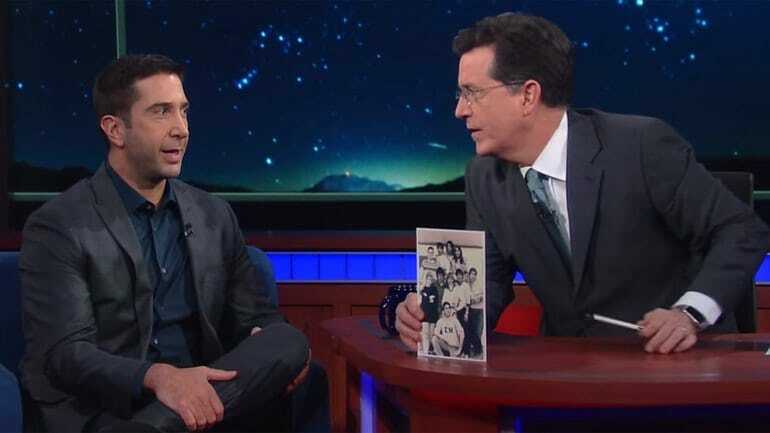 As well as still having a keen interest in drama, David also joined a small improv group with none other than comedian Stephen Colbert. David eventually walked away with a degree in theater and speech. At last, he was free to continue with the career he wanted. David’s drama teacher would have been happy with the news as they always believed he would grow to become a star. Although David had his Bachelor of Arts in his hand, it seemed as though life as a graduated actor was about to get a whole lot tougher for this future star. David was an unemployed actor for many years before he was able to land a handful of smaller roles. Some of his early pieces of work include a part in the ABC film A Deadly Silence, the legal drama series L.A. Law, and the comedy-drama show The Wonder Years. It would be many years before David was offered the chance of a lifetime. 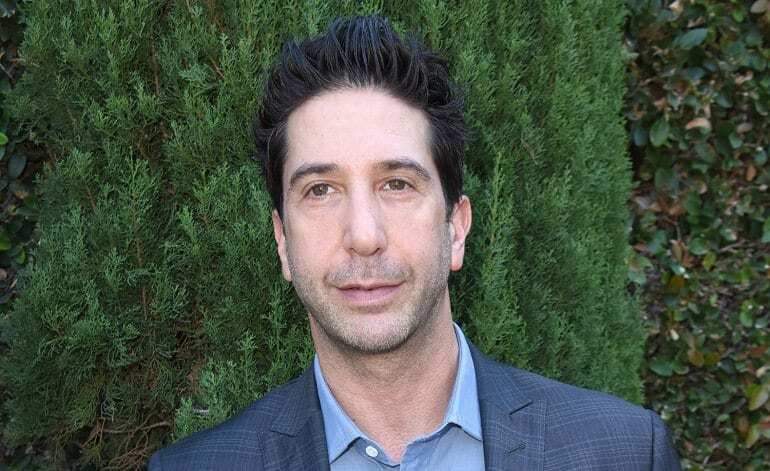 It turned out that executive producer and director of Friends, Kevin S. Bright, had written the character of Ross Geller with only one person in mind: David Schwimmer. The pair had worked together in the past, and now Kevin wanted David to become part of his brand new show. The series had been picked up and dropped a couple of times, but now Kevin was confident it was going to last. No one had any idea how big it was about to become. Even though the role had been written for David, the actor initially had other ideas. David turned down the part of Ross before changing his mind and officially becoming the first of the main six to sign on the dotted line. This was about to become the turning point for his career. No less than 22 million Americans watched the first episode of the series. It wasn’t long before the show had one of the most significant and most loyal followings of its kind. Although David had accepted probably the biggest role of his life, the actor was about to be faced with a tough decision when it came to another part. David turned his hand to acting on the big screen when he was cast in the rom-com The Pallbearer. However, the film company initially wanted three more movies from the actor. David took the chance to use this as leverage to break out into directing. The deal was done, and it looked as though everyone was going to get what they wanted. David wanted to use the movie as a way to help people he had worked with back in Chicago. Now, they could take their acting from the theater all the way to the big screen with one of their close friends as the director behind it all. 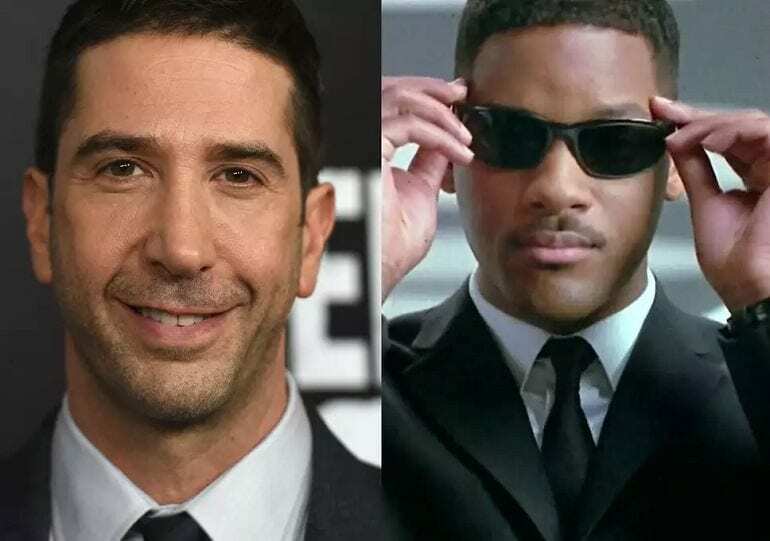 Unfortunately, David’s commitment to the film meant he would be forced to turn down a pretty major role – a part in the sci-fi comedy Men In Black. The character ended up going to Will Smith and catapulted the actor to movie stardom. While David’s recent CCTV confusion saw him walk clear, that wasn’t always the case. In 2006, David was forced to take Aaron Tonken, the boss of a charity fundraiser, to court after making claims against the actor. Aaron reported that David had demanded two Rolex watches as a bribe to turn up to his own charity event. David wouldn’t hear of it. The actor took legal action and ended up walking away with $400,000. It wasn’t long before Aaron was sentenced to a five-year stint inside for federal mail and wire fraud.